I have lived in the Blackview/Craigmore area for 12 years after building our home here. I have been involved in the local soccer club as a junior coach & team manager. 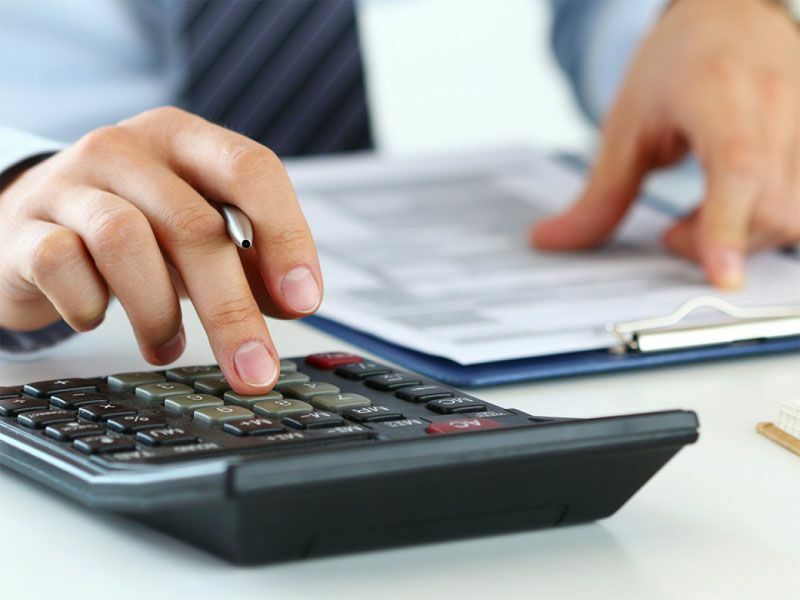 FAB Bookkeeping Elizabeth Downs offer a full bookkeeping service for your business at a reasonable rate.